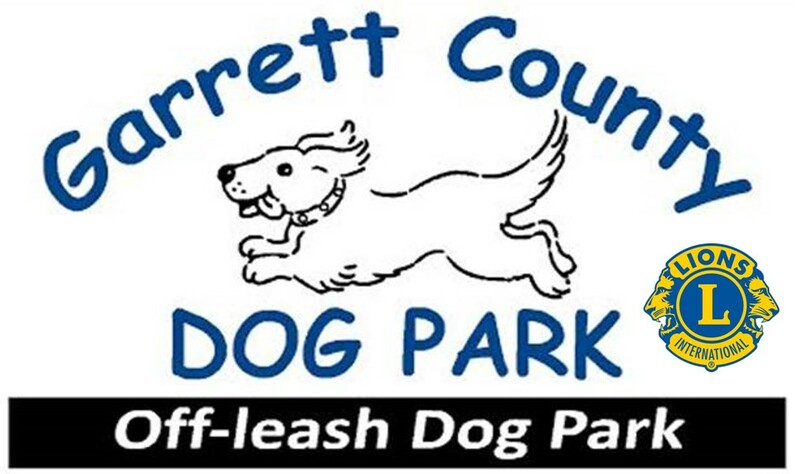 The Deep Creek Lake Lion's Club fifth annual "Bark in the Park" 5k race will take place on Saturday Sept 22nd at 8am to benefit our off-leash dog park. 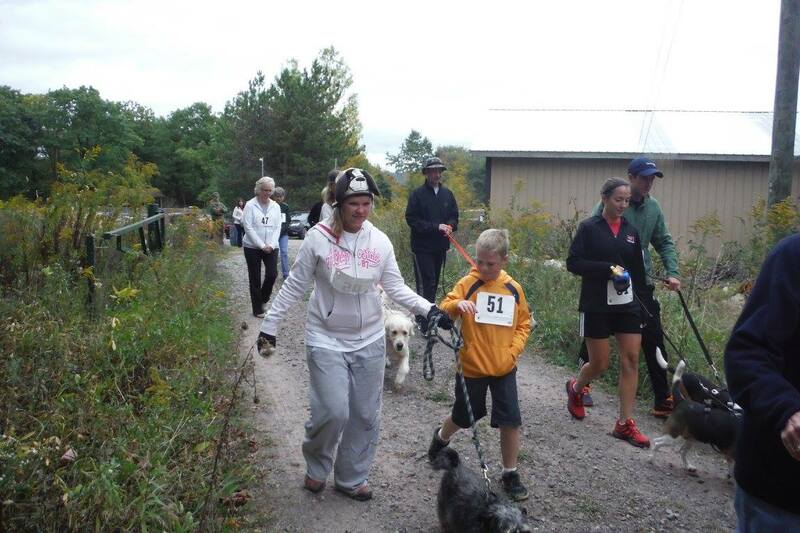 It's an off-road (headphones OK), pet friendly race that will start and end from our park on Bumble Bee Road. The route covers a variety of terrain and has some moderate hills. Route will be clearly marked and race will be double-timed (two timers to ensure reporting of results)! Plenty of parking at our park on Bumble Bee Road (right before the HART center). 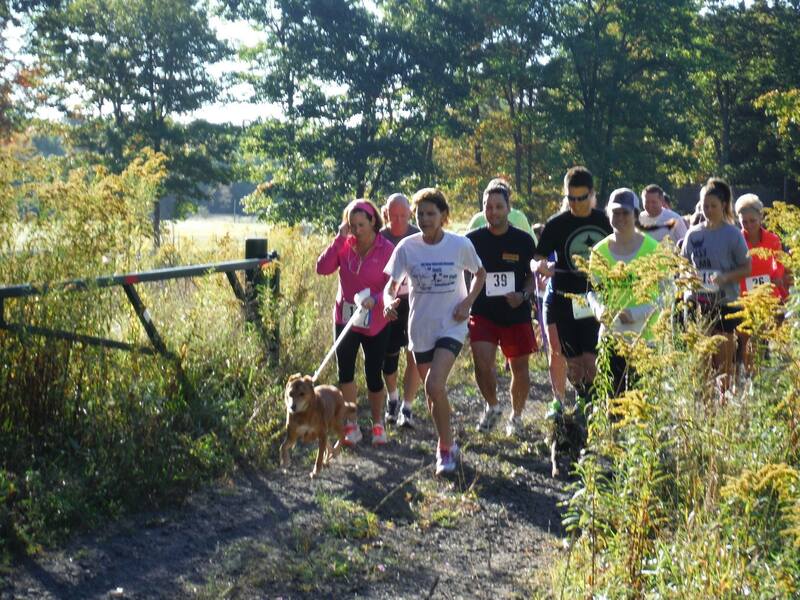 If you are planning on running or walking in the 5K, dogs are not required; however, to be eligible to bring your dog(s) along, he/she/they MUST have updated shots, proper tags, be friendly, and retractable leashes are NOT allowed. Also, bring along some waste disposal bags just in case your dog(s) happen to make a deposit along the way.